Sometimes it pays dividends to open a room up, and to do this you have to make changes to the surrounding walls. 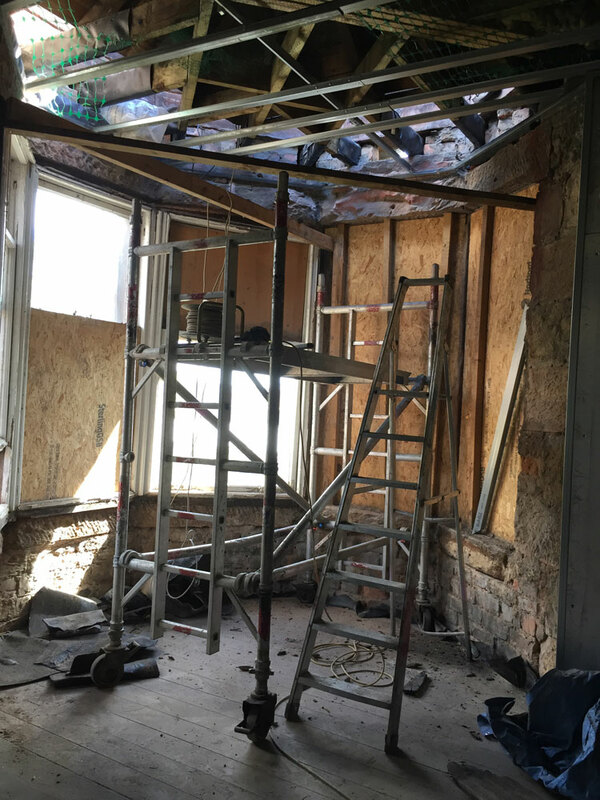 At Quality Joiners, we are fully qualified to undertake building works, and with some simple alterations to the layout of your property, we can give a space a new lease of life. 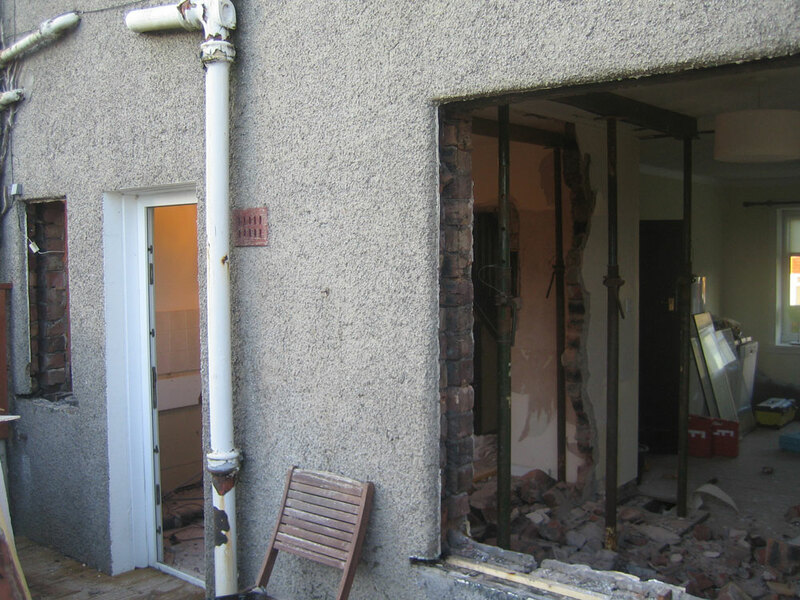 Tearing down a wall is one thing, doing it safely is another. 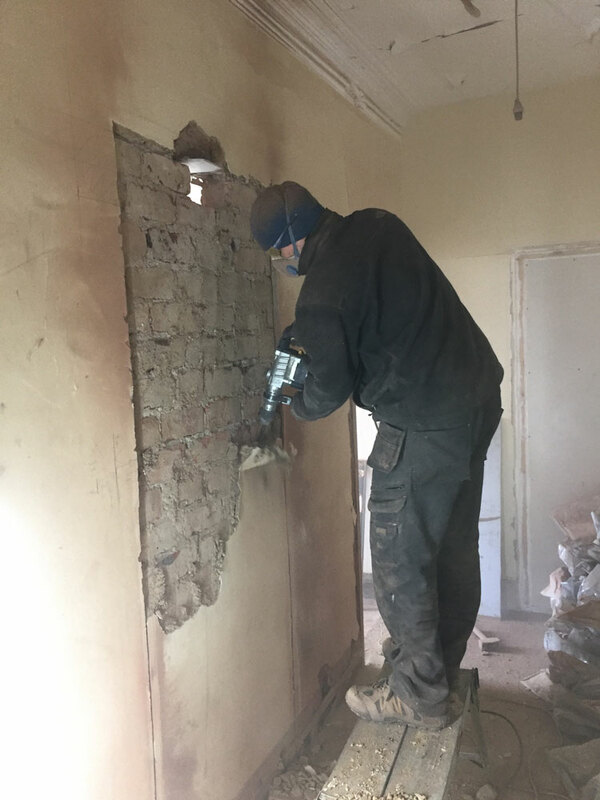 At Quality Joiners, we have the skill set and know-how to remove walls without causing damage to your property, regardless of whether they are load-bearing or not. We don’t have to tear down an entire wall to make a difference. Occasionally, you may just want to introduce a new doorway in order to make it easier to get from one room to another. We are able to both clear a space and install the new door, meaning you just have to hire one contractor rather than two. 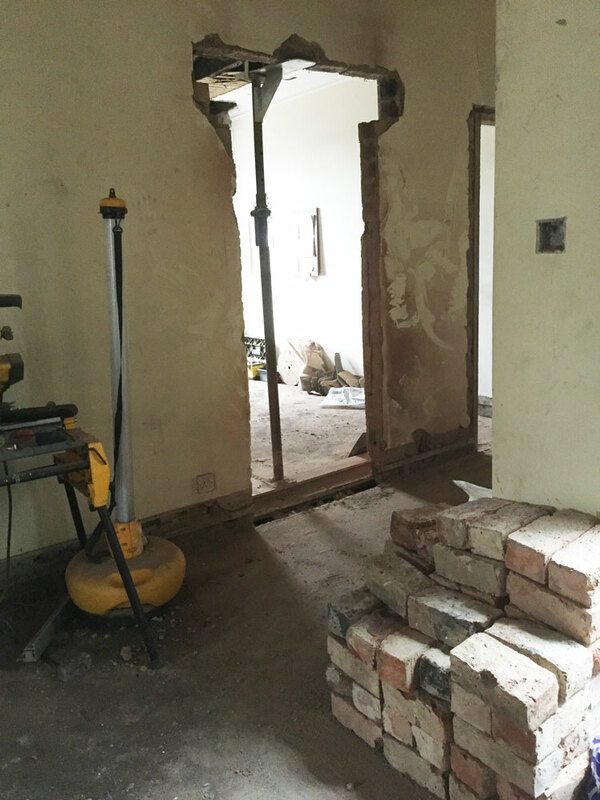 You can also tear down a section of the wall to create a new entryway, without installing a new door after. This is a sort of half-measure which can make a space more open, without the commitment, expense, and disruption of having to tear down a wall in its entirety. As mentioned, you do not have to tear down a full wall in order to open up a room. 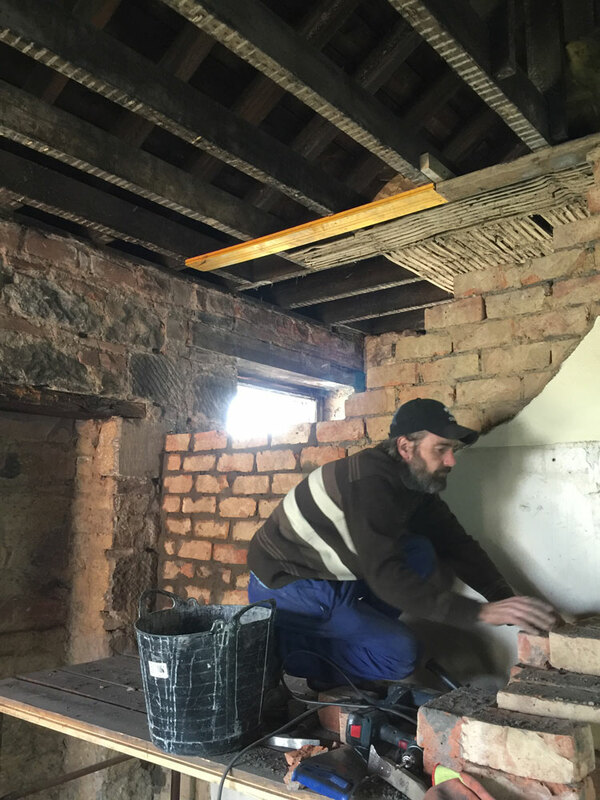 By employing our joiners to clear out just one section of a wall, we can create a new space to install a window, introducing new light and views to the outside. We also do fantastic work on bay windows. 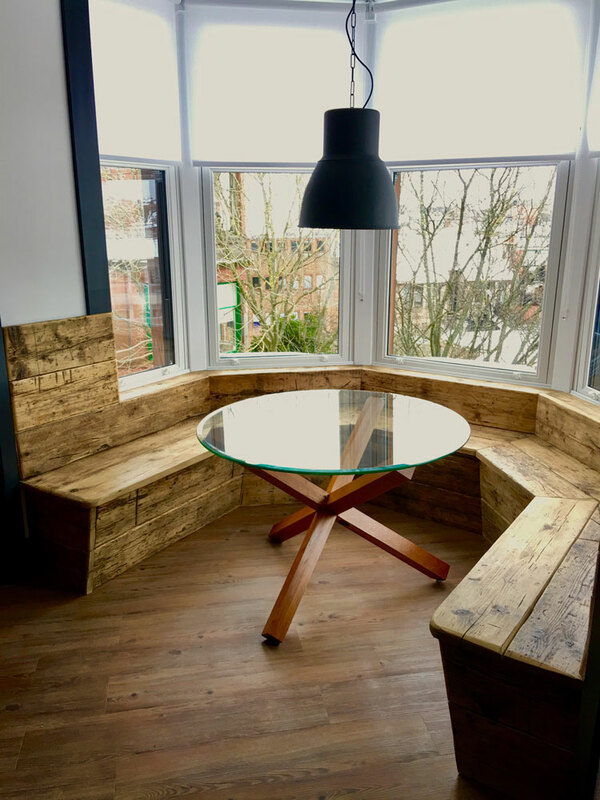 Not only can we extend the windows around the bay in order to improve the vista and natural light, but we can put together efficient and comfortable seating in order to create a cosy and sociable space. 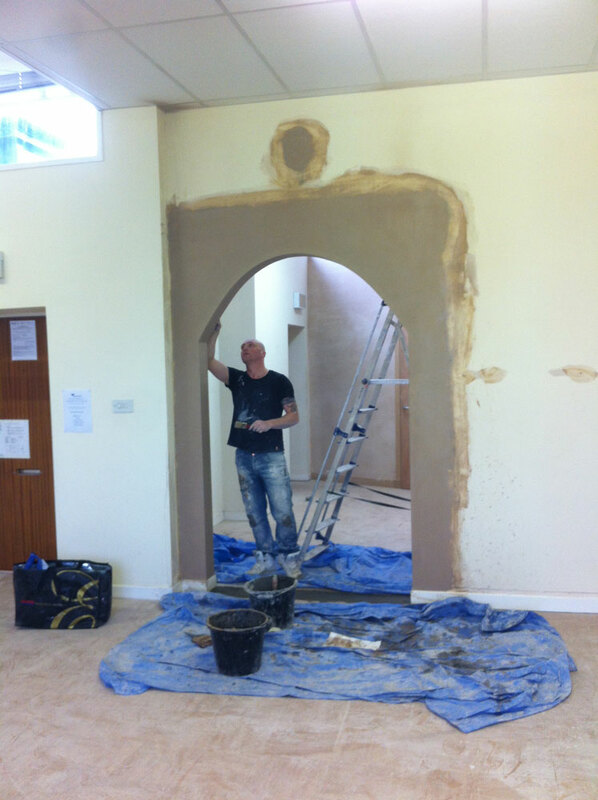 See the pictures below to see an example of what we can achieve. 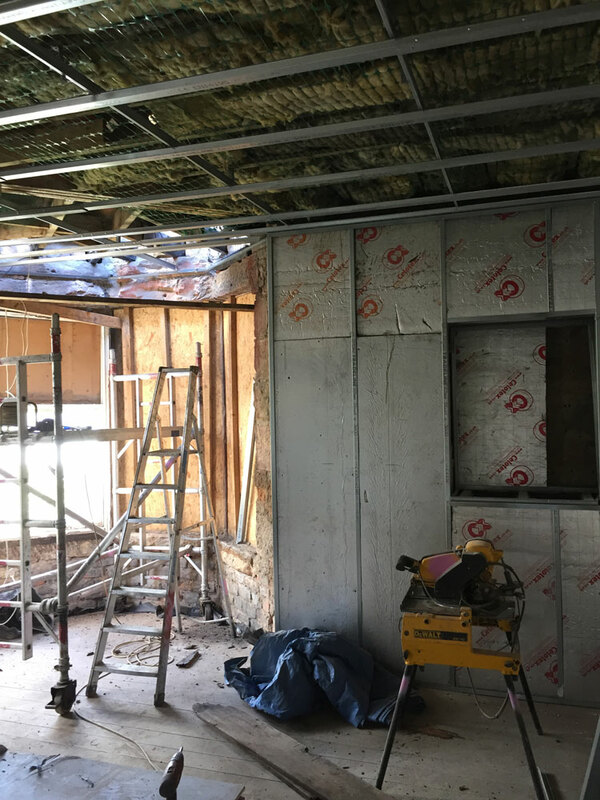 Tearing down a wall is a significant decision, and it is not something that should be taken without serious consideration and professional guidance. 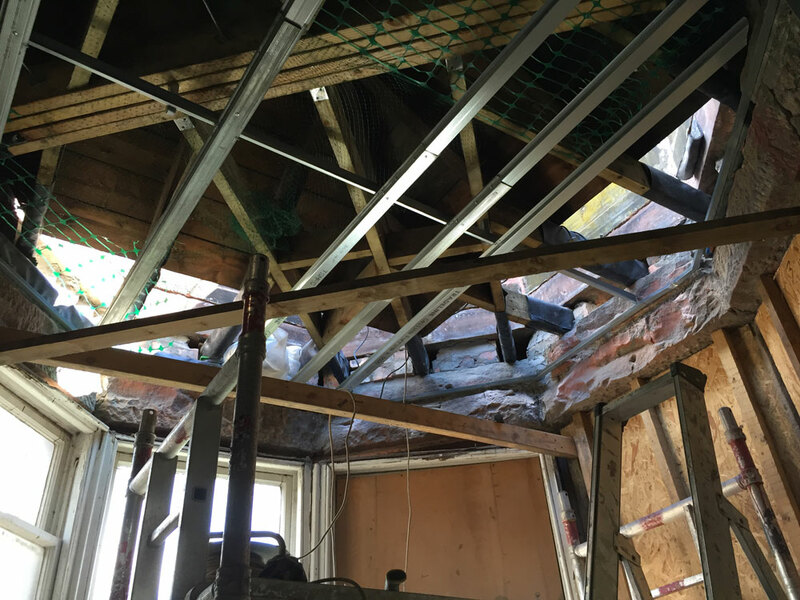 At Quality Joiners, we are happy to offer advice on the process and provide guidance on whether or not we believe it is firstly, possible, and secondly, a good idea. Additionally, we can offer some information on the disruption and time-scales you can expect to be involved. When agreeing to a major project, it is vital that you know exactly how much you can expect to spend before work begins. 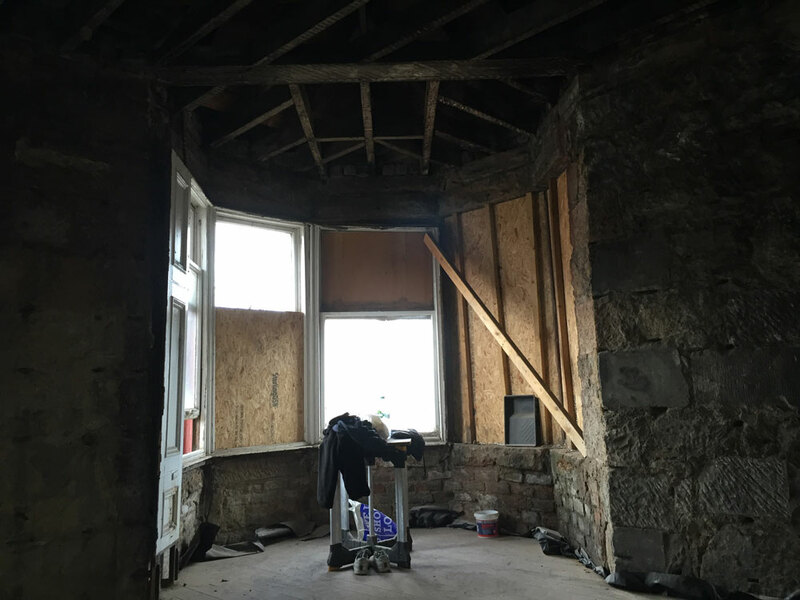 At Quality Joiners, we will happily offer you an in-depth and fully structured quote for free, so you know exactly where you stand. 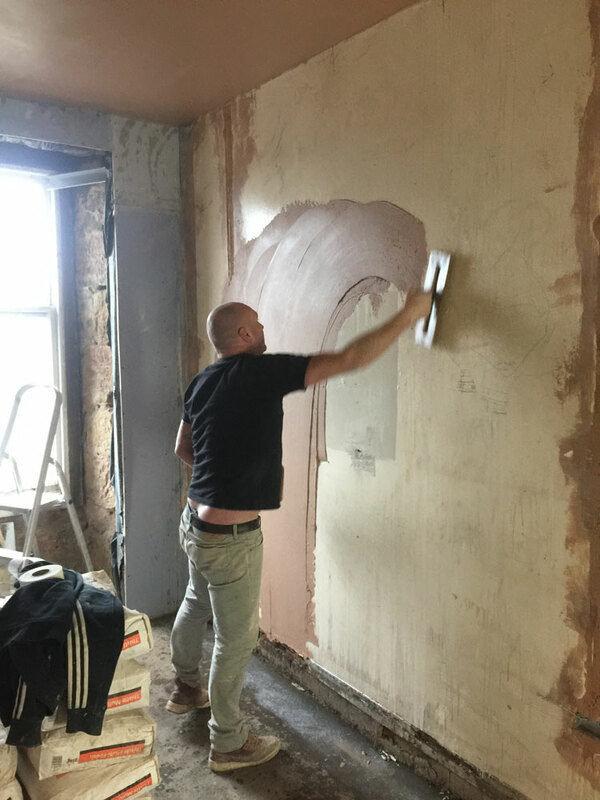 If you would like to make an inquiry about making changes to the walls within your home, give us a call now on 0141 639 0089. Remember, getting some advice, as well as a quotation, is absolutely free.